We’ve got exciting news for you! Now, in addition to our NYC salons, you can browse and purchase your favorite Shu Uemura hair products in our online shop. From Tokyo to the world, discover Shu Uemura Art of Hair at Salon Ziba! The Japanese brand Shu Uemura was founded by the eponymous Mr. Uemura. He always had a passion for beauty and art, and made his dream of his own company come true in the year 2007. Since then, Shu Uemura has been surprising us with new, innovative products, connecting makeup and hair care in harmony. Mr. Uemura’s goal was always, and still is, to highlight the artistry of hairdressing as an extension of a woman’s beauty. With his products, he brings together the power of nature and science with the passion of an artist. The perfect balance between these two aspects is shown off in the unique world of Shu Uemura products, making it a top choice for hair care. For a limited time only, you can take advantage of this special promotion. If you buy any Shu Uemura product at Salon Ziba, online or at one of our NYC salons, you’ll get a FREE Shu Maison Du Chocolat Travel Size Paddle Brush. Don’t miss this opportunity and get your gift as long as our supplies last! 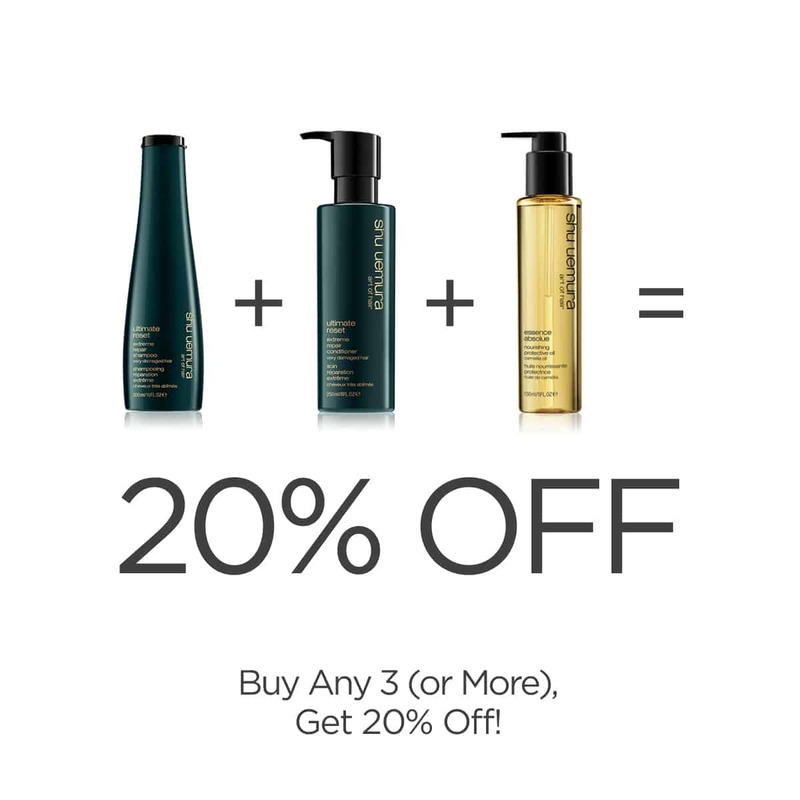 Shu Uemura Art Of Hair products are also included in our special offer that is valid the whole year: if you buy any 3 products or more, you’ll get a 20% discount off your order. Click here to read more about it! 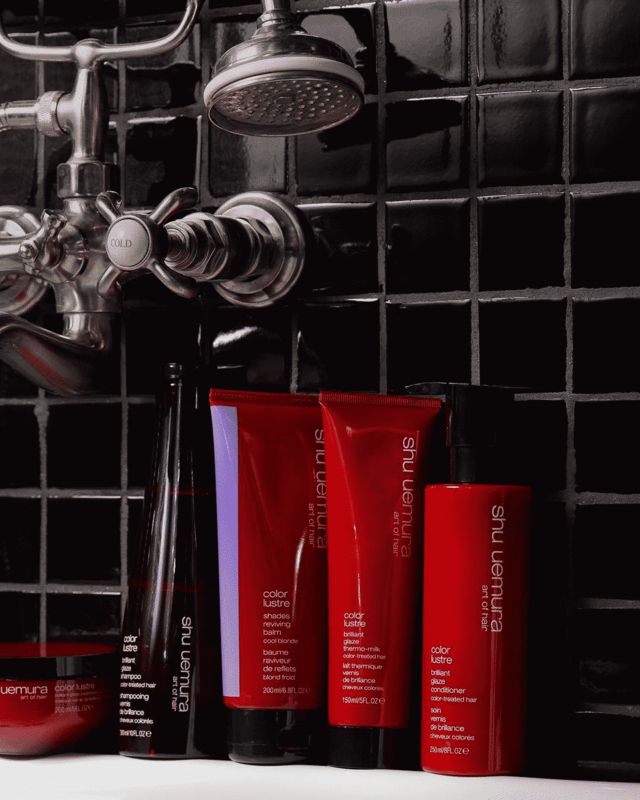 Are you ready to try something new and discover the wide range of Shu Uemura products at Salon Ziba? 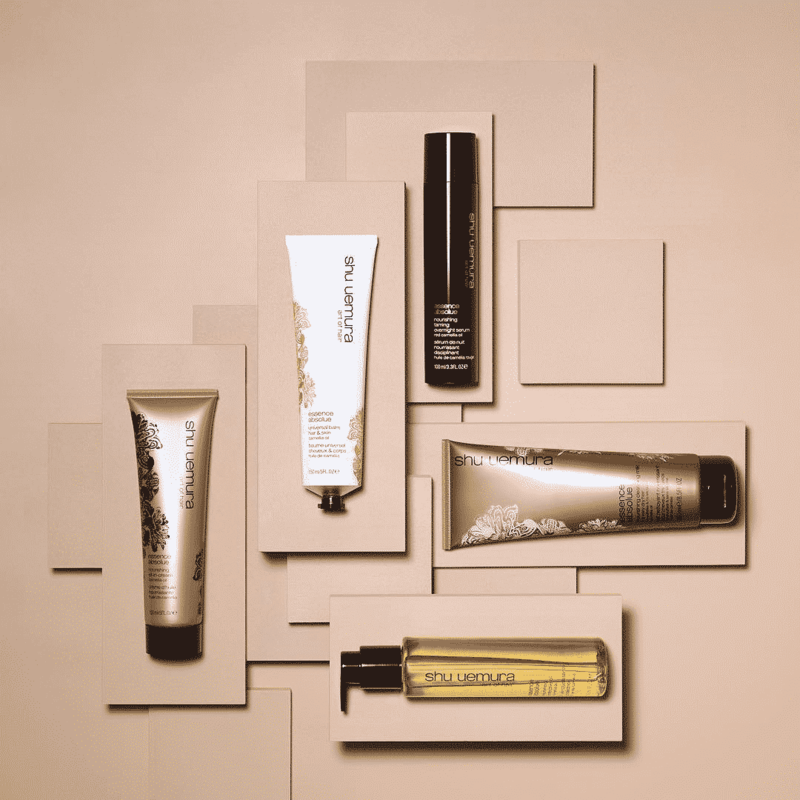 We can assure you, Shu Uemura Art of Hair has the right product for every hair type! Visit us in our New York salons or shop now in our online store.